Why no one takes PETA seriously. IT’S A COOKIE. Maybe these “animal advocates” should focus more on reducing the number of animals they euthanize. 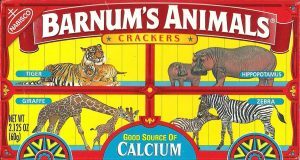 From Yahoo: After more than a century behind bars, the beasts on boxes of animal crackers are roaming free. This entry was posted in Animals, Culture War, Liberals/Democrats/Left, Media and tagged animal crackers, Barnum's Animals, circus animals, Illinois, Nabisco, PETA. Bookmark the permalink. Is PETA run by kindergartners? Whether the animals in the cookie box are caged or not caged, the cookies are “crunchy “ and delicious; we have a lot of animals roaming the streets and killing innocent people. Those are the real animals that need to be “crunched”. Peta needs to be put on an endangered animal’s list. Then hunt them into extinction problem solved. That is how I feel about them they put an animals life before a human. People have had to fight in court for killing a bear that was trying to kill them and put them in a hospital. Peta goes after them in court and destroys there financials to no end. 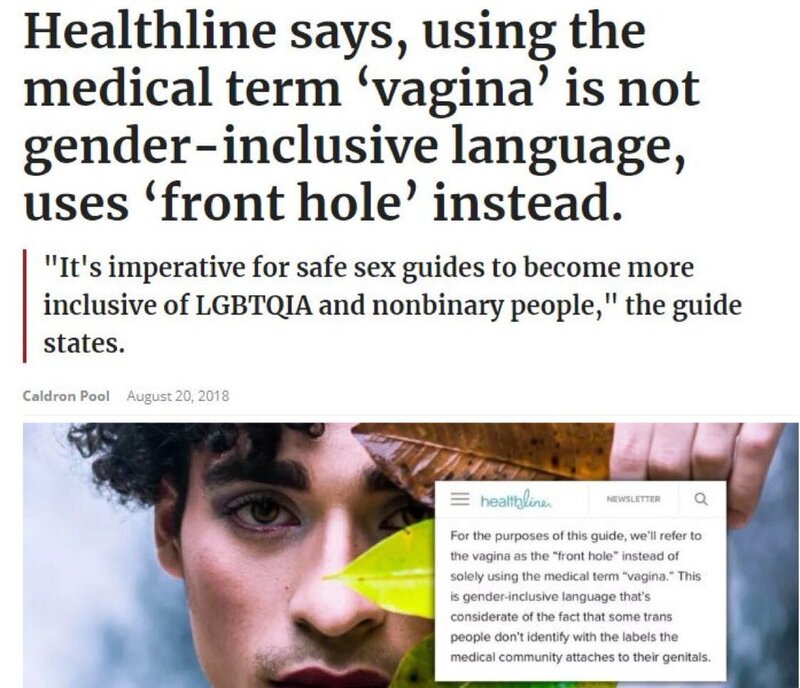 Seriously?? They have NOTHING more important to do with their time and OUR money? Shouldn’t PETA be classified as a terrorist organization, considering their tactics, and also the fact they do not treat animals ethically at all, killing a lot of them? More to the point, why should a bunch of anti-animal rights creeps have such say that they can bully things into adopting such policies? This is a cracker box for goodness sakes, and besides that, the animals will never be free of the cracker box, so they are still in essence caged.